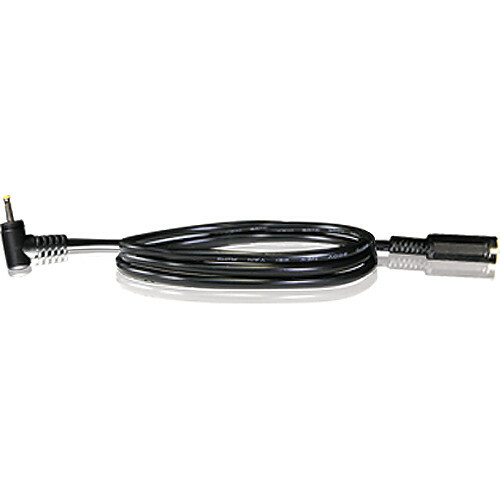 Core SWX's Pocket Conversion Cable for Blackmagic Design Pocket Cinema Camera is a 24" conversion cable that will convert any Core SWX Blackmagic Cinema Camera product to work with the Pocket Camera. Box Dimensions (LxWxH) 5.7 x 3.3 x 2.4"
Pocket Conversion Cable for Blackmagic Design Pocket Cinema Camera (24") is rated 4.0 out of 5 by 1. Rated 4 out of 5 by NYCTy from works as needed Just a cable, but it does the trick. I use it to connect to my Tekkeon external battery. My first cable was actually defective, causing a bit of troubleshooting headache, but I contacted Switronix and they sent me a working cable by the NEXT DAY for FREE. That was some solid customer support.